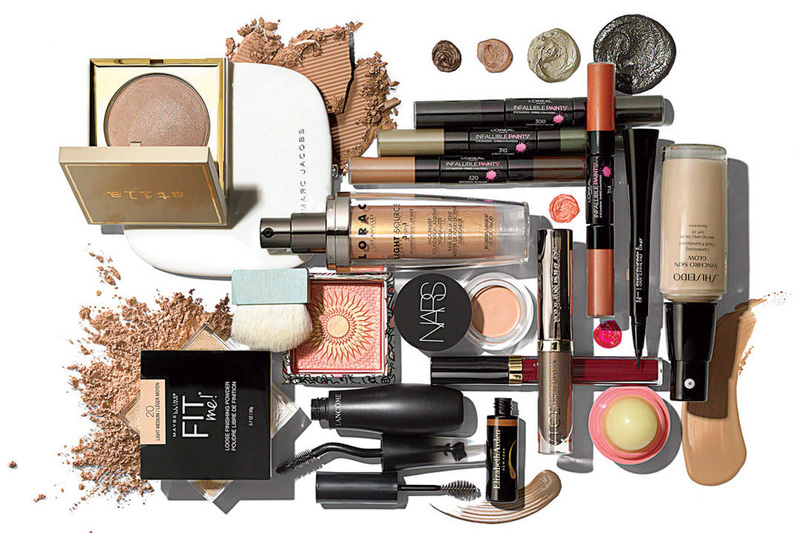 Beauty bloggers, stylists and make-up artists are always on the hunt for quick and effortless beauty tips and tricks. From clearer skin to fuller lips, we have narrowed things down to arrive at a “best of the best” list of tricks that actually do what they promise. Use these tips for a special occasion or everyday at work, adding them to your routine can help save money on beauty products. Use less and get the most out of every powder, cream, and potion you own. A lot of women apply liquid and cream foundations with their fingers or with a sponge. However, the best way to apply these kinds of foundations is with a stippling brush (a round brush with flat bristles). Brushes are always better for the sponges soak up plenty of your precious product and fingers don’t always blend foundation well, both problems can be avoided with the stippling brush. The best way to use this kind of brush is to just dot the foundation on the face, use the brush to press it into your pores and then sweep in circles to blend. This technique gives the skin a perfect, airbrushed finish with fewer products. 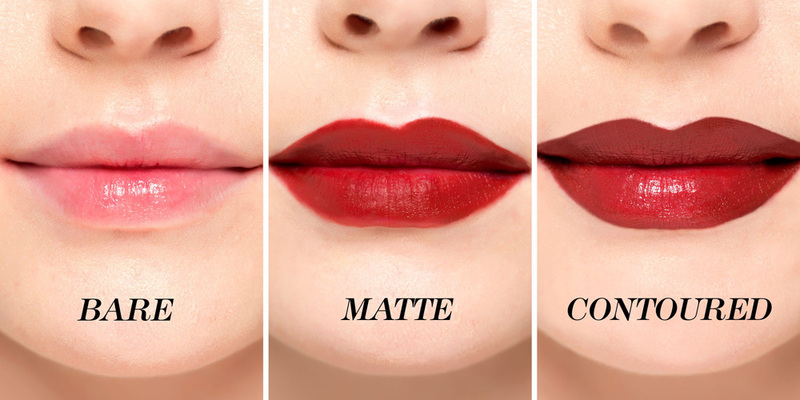 Smooth lips help make lipsticks look vibrant and soft. Applying lipstick over chapped, flaky lips highlight the flaws even more and dry the lips out. Lips are made up of thin skin, which makes them prone to drying out and flaking. Lip colour ends up looking messy, bleeds outside of the lip line and doesn’t last as long. So exfoliating is a must for face, body and lips. You can use a clean, soft toothbrush to remove dry flakes for good, just wet it and run it over your lips in a circular motion. Then, make sure to moisturise well with a quality lip balm. Do this once a week and you will never have to deal with flaky lips again. You can also use a sugar scrub; mix some brown sugar with olive oil and rub it on the lips, if you want to plump them up a little add some clove oil. Getting down to the bottom of your favourite tube of mascara usually means a pricey trip to the department store to reload. But before you make that trip, be sure to get every bit of formula you can before throwing the tube. Simply put a few drops of contact lens saline solution in and shake it up to re-moisten any mascara that’s dried on the inside. This can get you another week’s worth of product. If you don’t wear contact lenses, mix up your own saline solution. Just grab a teaspoon of non-iodized salt and add it to one cup of warm water, stirring until dissolved, then drop some into the mascara tube. Everyone loves some false lashes, it is the latest beauty craze. However, many think it’s a little painful and maybe too much for everyday. You can skip the glue and tweezers and go for something much easier. A simple technique is to curl the eyelashes, then apply a coat of mascara. 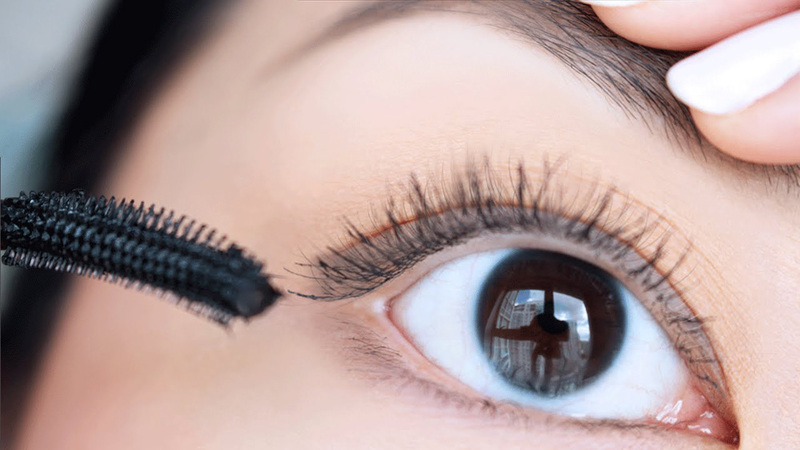 Next, dip a clean mascara wand or cotton swab into some baby powder and sweep it along the underside of the lashes. After that’s done, apply another coat. The mascara sticks to the baby powder, creating dark fibres that make your lashes look longer and fuller, without the falsies. There are an endless number of lipsticks, lip balms, lip glosses and chap sticks in the market that promise to swell the lips, but they generally present two problems. These products work by irritating the lips, which can be painful and they only show short-term effects. You can make your plumped lips last longer by using a little bit of eyeshadow for a volume effect. Applying your lipstick and brushing some shimmery ivory eyeshadow to the centre of the lips creates a 3D effect that makes them look fuller without any irritation or special products required. The same goes for clear lip gloss. Just dab some on the centre of your lips, and you will instantly have fuller lips. Everyone wants to perfect smoky eye make-up. This timeless look can make a woman’s eyes pop. The key to getting it right is to avoid any harsh lines and achieve the perfect smudge. If your eyeliner isn’t cooperating, try heating it up to loosen the pigment colour a bit. This can happen by using a lighter and holding it to the tip of the eyeliner for two seconds maximum. Let it cool for around 15 seconds before applying and then smudge it with a brush or your finger. The traditional black or grey smoky eye can be a bit too much during the day. For a daytime alternative, always choose a less dramatic colour such as green, plum, gold or even blue.